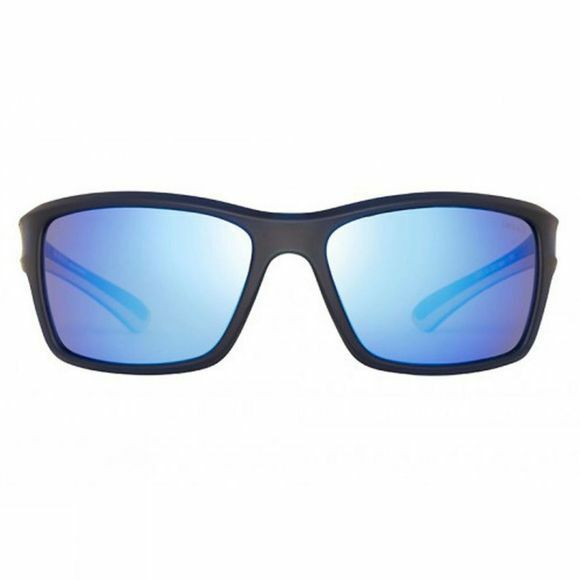 The SINNER Cayo sunglasses are the perfect sport specs that fits comfortably and gives you a stylish look, as well as 100% UVA / B / C protection. 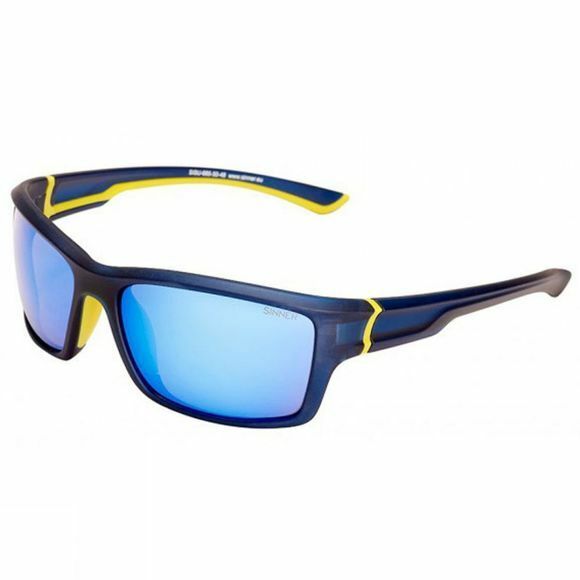 Its anti-slip temples and nose pads keeps the sunglasses on form, no matter what activity you're involved in. The polycarbonate mirror lenses are very lightweight, scratch resistant and highly impact-resistant. They offer you category 3 protection against sunlight and are up to 10 times more stronger than plastic or glass lenses.